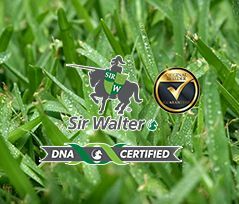 If you’re looking for a hardy, long-lasting and locally grown turf, it’s hard to look past Sir Walter DNA Certified Buffalo Turf as the turf of choice. No matter the condition, this hardy turf variety has been proven to go anywhere and grow anywhere, making the perfect lawn solution for gardens, parks and playing fields across Sydney. 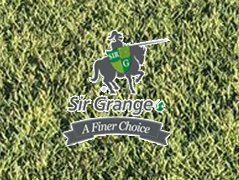 Sir Grange is the product of an extensive R&D program between the world’s leading grass developers. As a result, Sir Grange is a tough breed of grass that can be planted anywhere and requires very little maintenance. Its hardiness, alongside its fine green leaf, makes Sir Grange a premium lawn solution for any situation. If you’re looking for a grass that’s affordable and easy to maintain? The Eureka Kikuyu Turf is the perfect lawn solution for you. This grass is resistant to harsh weather and can repair any damage that it sustains. 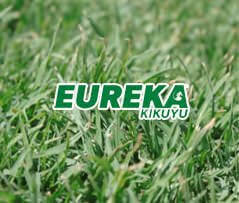 Our Eureka Kikuyu is a high-quality lawn solution for those who want a grass that can maintain itself all year round. 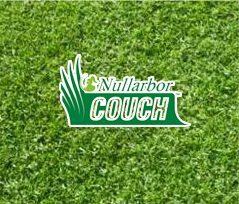 With its fine, dark green leaf combined with good weather and damage resistance, Nullarbor Couch Turf is the perfect lawn solution for sporting fields and gardens alike. If you need a lawn solution for any type of commercial product, consider using Nullarbor Couch Turf. When you work with J&B Buffalo Turf Supplies, you know that you’ll be getting the ideal lawn solution for your next project. Whether your project is residential or commercial, you can rely on us to have the perfect turf for you. All of our turf is backed with a 10-year warranty from Lawn Solutions Australia, the authority on Australian high-quality turf. 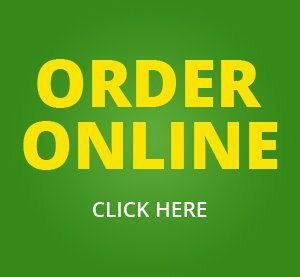 For the best lawn solutions for any project, think J&B Buffalo Turf Supplies. We are accredited by Lawn Solutions Australia and comply with the high standards they set. All of our turf are grown to the International Turf Grass Genetic Assurance Program. Our turf is backed by Lawn Solutions Australia which comes with 10 Years warranty. If you’re not completely satisfied, please give us a call on 1800 668 786.